Quick Review: Since I did not have the time to go check World War Z when it was out (moving to another country will do this for you) I had to wait for the blu-ray to be available before I could get this review out. Was it worth the wait? Yes and No. As a summer action blockbuster World War Z check all the boxes: big movie star, unrelentless on-screen action, feel good ending, family values…. But as a zombie movie, World War Z can only disappoint. The movie invasion is here being treated on a world scale with our hero actually traveling to many different places and being confronted to hordes of zombies everywhere he sets foot. While those scenes of quick moving zombies will have your heartbeat going faster and maybe even get your palms sweaty, there is no denying that we lose much of the tension that a slow building scarefest would provide. Impressive, World War Z is most certainly, scary and gory, not so much. It’s also quite obvious that the movie has been cut a few times, some transition are not very smooth and we never have the time to really get a sense of the geography of each situation. Jerusalem for instance is presented as this impenetrable fortress but minutes after Brad Pitt arrives, the zombies find their way above the wall. It seems very contrived, to say the least, that it could not have happened before. So yeah it is spectacular to watch swarms of zombies running through cities but I was lacking the small scale tension that a Night of the living dead style home invasion could bring to us. The Walking Dead shows us on a weekly basis what is possible with one or two locations, a bunch of zombies and a few survivors. 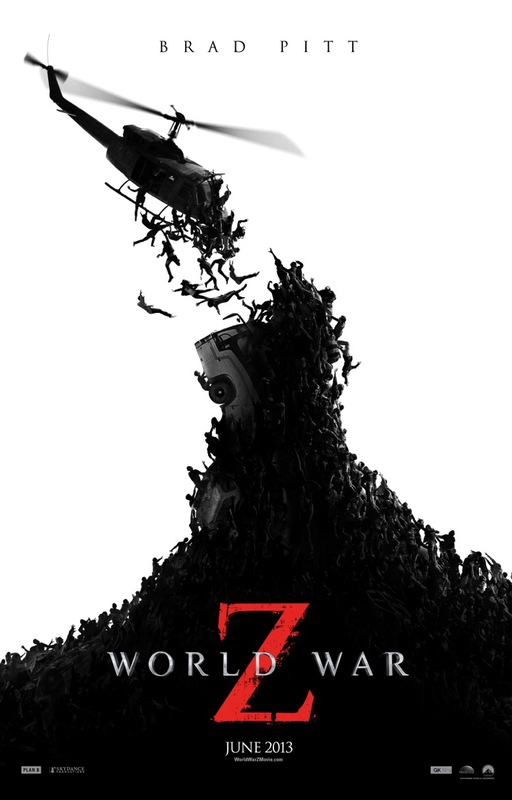 There is a sequel in production for World War Z, but at this point I don’t see what is left to tell in this story. Click Here if you want to Own and Watch World War Z Now!